Made with finest quality ingredients on eco-friendly farms in the US in a certified GMP facility, solvent free extraction, independently lab tested, natural orange flavor. 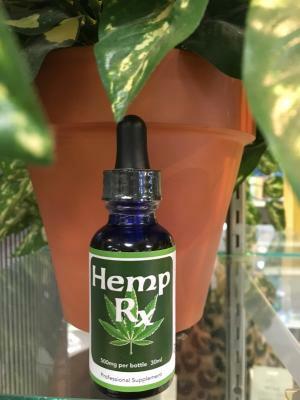 Our proprietary Hemp Rx contains dietary phytocannabiniods from foods and plants including eco-friendly full spectrum hemp. Endocannabinoids harmonize your immune system with your brain, the mind body connection and stabilizes nerve impulses that can have a profound effect on health. Beneficial for immune function, circulation, digestion, detoxification and hormone balance. They even benefit brain function, both in younger and more mature brains. 100 mg for children; 500 mg for adults.